You can't beat this classic! Simple and so good! 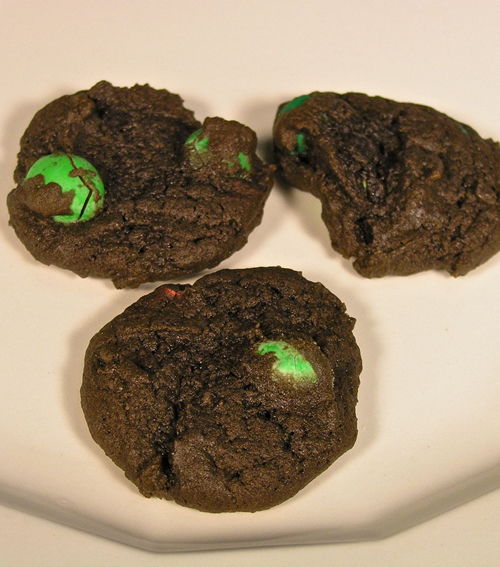 The crunchiness of the peanut M&M candies is a wonderful complement to the chewy chocolate cookies.